Who are Vervate? Vervate are a Brighton based award winning team of professional photographers and visual storytellers. They have decades of experience, helping businesses of all sizes across a range of sectors – construction, retail, healthcare, charities and education. Photos that bring your value to life!  Vervate became a client for Plus Accounting around two years ago and chose us based on our proactive approach and vibrancy.  Vervate use Xero and have Alex Koupland as their dedicated accountant and use other compliance services and also utilise our added value services, such as attending our workshops and reading our Plus updates. Vervate say that we have helped them grow in confidence.. When asked how we have helped their company, Vervate replied “we have grown in confidence that we are on the right path in the way the company is growing. Alex is superb – he really cares, he is relaxed and approachable as well as responding quickly to queries. Other team members such as Vicky and Laurel have also been fantastic in helping with queries or issues. Basically, it feels like a team effort and that support has got us through some changes with ease and we can now ensure our eye is on growing the business on a day to day basis”. The certain areas that we’ve helped Vervate in are changing from flat rate to standard VAT, structuring our salaries and HMRC queries in particular. When asked whether they would recommend us as a firm they said; “Yes we would because of the personal approach, professionalism and confidence we have that our finances are being handled to help our growth”. Additionally, they stated that “Alex is also really good company – we actually look forward to meetings about tax, who would’ve thought it”!